Today’s nurses are called upon to perform job functions that go beyond the bedside. They are practicing in ways that truly impact patient outcomes, treatment options, community outreach, and facilities’ bottom lines. That means a nurse today has numerous opportunities to exhibit leadership skills, facilitate change, and specialize in new areas of expertise. That’s why I think now is a great time to be a nurse. One of the positive aspects of the recent changes to our health care system is the many new roles that are opening up for nurses, particularly in advanced practice, care coordination, case management, informatics, nursing education and infection prevention and control. In addition, nurses are finding themselves at the center of the entire continuum of health, especially as it concerns patient care, outcomes and readmissions. These trends are creating a need for a nursing workforce that is empowered to lead and proud to serve. Nursing is revisiting its roots – and then some. Our profession has been rediscovering on a spiritual level the same kind of alignment with human care that Florence Nightingale once fulfilled. Nurses are helping patients in ways that will positively affect them – and their families – for the rest of their lives. Not only does a nurse help a patient take charge of his or her own health, but, because the nurse is the one professional with whom the patient has the most interaction, the nurse becomes the patient’s advocate. Today, it often falls on the nurse to serve as the “translator” between all the parties involved in a patient’s treatment: physicians, therapists, pharmacists, families, payers and the like. Never has there been a greater opportunity for nurses to use critical thinking and express themselves in ways that will enable all the different players to hear them. That puts nurses in a prime position to manage throughput and truly affect positive patient outcomes. Nurses help keep patients free from unnecessary medical interventions. They help patients receive nutritional education. Nurses are knowledgeable about how to help patients manage medications or change their own dressings. They provide the diabetic patient with diabetes care methodology, so a patient may choose the right shoes to prevent ulcers. They provide assessments for chemical dependency issues. Nurses arrange a patient’s participation in helpful programs, such as Meals on Wheels, or for the support of a house keeper, social workers or physical therapists. Nurses are often responsible for ensuring that patients do not have to return to the hospital. 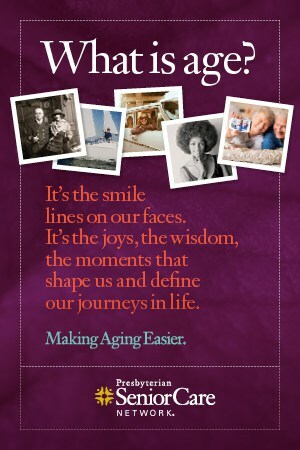 Ultimately, nurses are helping the patient feel confident that they can manage their own health destiny. Education is the ticket to being a great nurse. 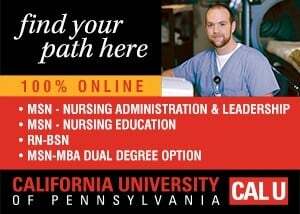 One of the best ways RNs can ensure a rewarding career for themselves is to pursue advanced education. With all of the opportunities coming our way, it behooves a nurse to be the most effective care giver possible. A nurse can do this by building on her current practice, becoming aware of new knowledge and evidence-based research, and developing leadership skills. 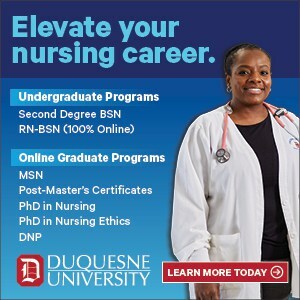 If you look at accelerated nursing programs info here you will see that it has become even easier to earn your BSN degree, and by earning a BSN, or even an MSN, a nurse will not only ensure a more fulfilling career, but will earn greater respect of team members, increase job security, and possibly even achieve a greater position or pay. 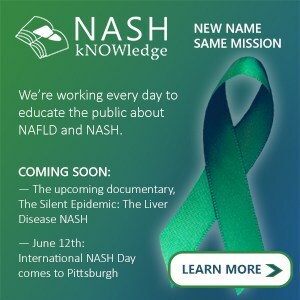 There are several initiatives today for which an educated nurse can really make a difference. The potential for a facility to lose Medicare reimbursement if a patient acquires an infection while in the hospital is creating great demand for credentialed infection prevention specialists. The move to electronic health records, digital radiology and advanced system tools is generating a great need for nurses skilled in health informatics. (Not to mention companies that supply these products are begging for nurses with informatics expertise.) The advent of Accountable Care Organizations is creating demand for nurses with case management credentials who can coordinate patient care across the spectrum of providers, payers, affiliated resources, families and communities. And the list goes on. Now is a great time to be a nurse. You’ll enjoy a profession that offers tremendous fulfillment while you help to shape a new era of advanced patient care. 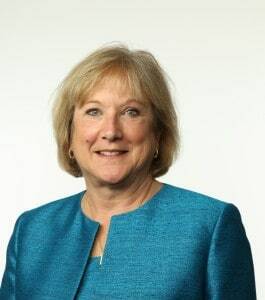 Catherine Garner, DrPH, MSN, MPA, RN, FAAN, is dean, health sciences and nursing at American Sentinel University (www.americansentinel.edu), where she developed CCNE-accredited curriculum for its online BSN, RN to MSN, and MSN degree programs. A graduate of the Robert Wood Johnson Executive Nurse Fellowship Program and a fellow in the American Academy of Nursing, Dr. Garner’s career includes senior leadership positions in both industry and academics. She holds a bachelor’s and master’s in nursing from Vanderbilt University, a master’s in public administration from the University of Tennessee, and a doctorate in public health policy and administration from the University of North Carolina-Chapel Hill. While at UNC, she earned a Department of Health and Human Services (DHHS) fellowship in public health leadership.